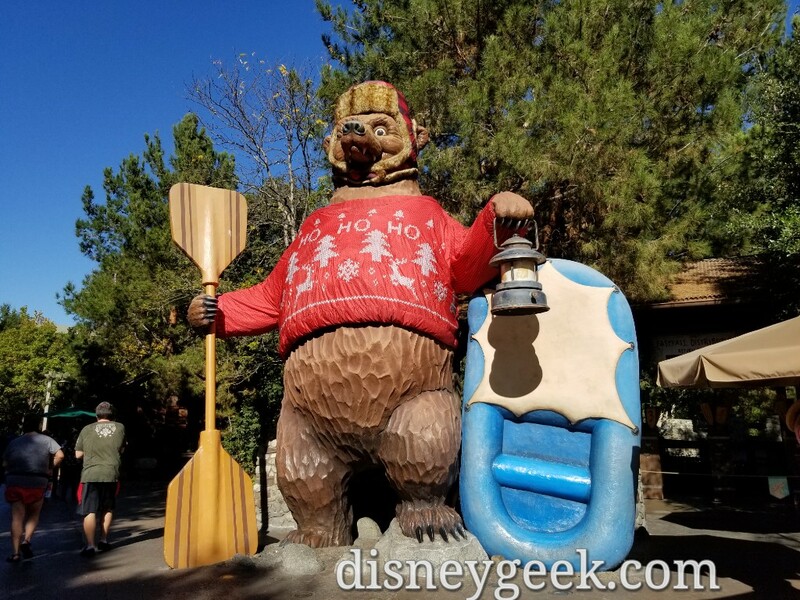 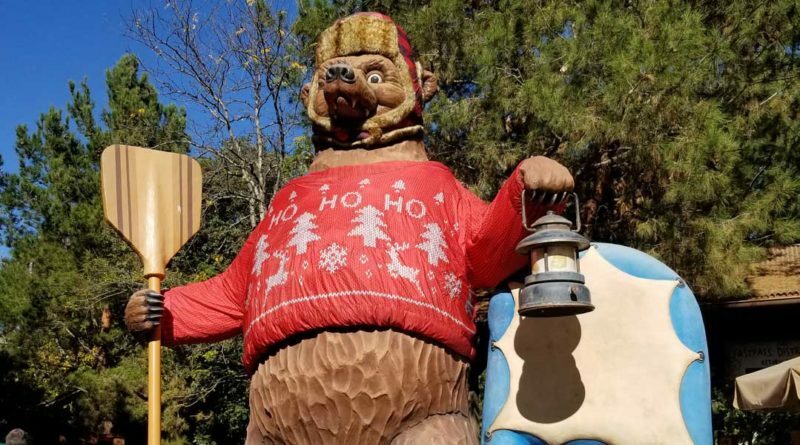 Grizzly Recreation area Christmas decorations are partially up this week. 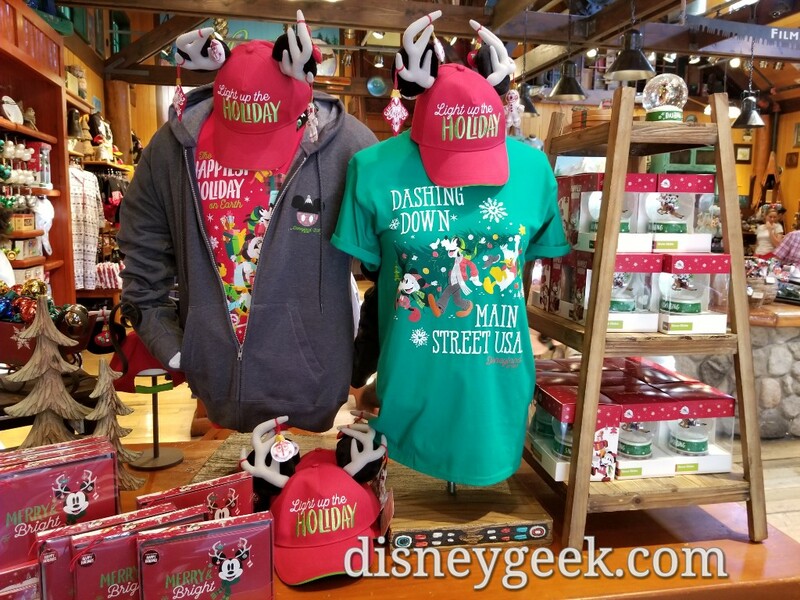 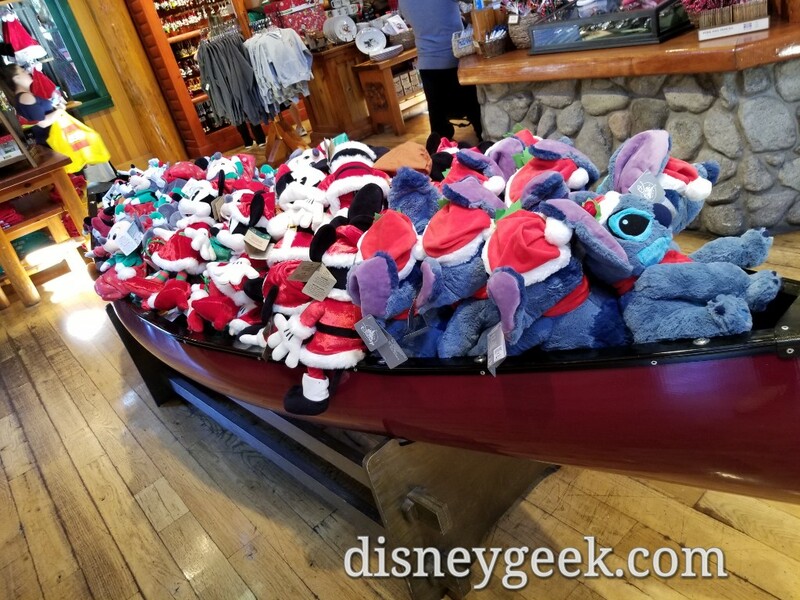 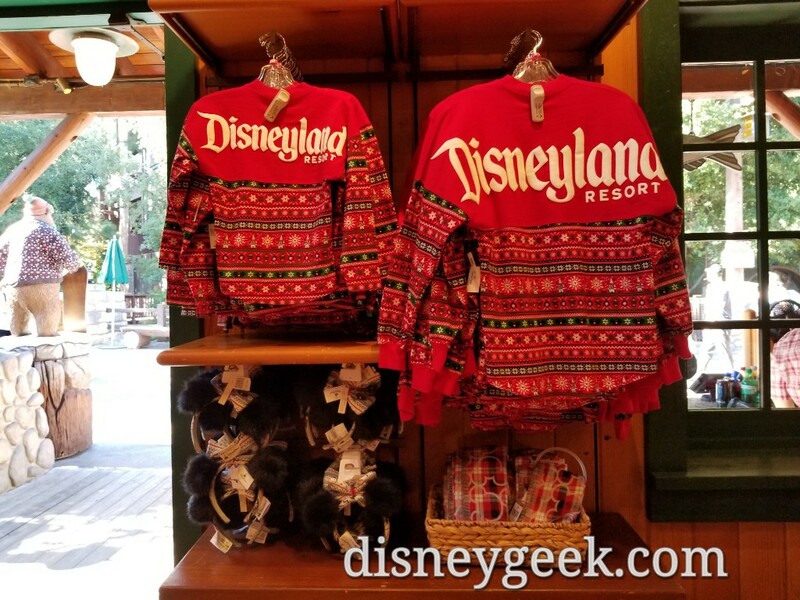 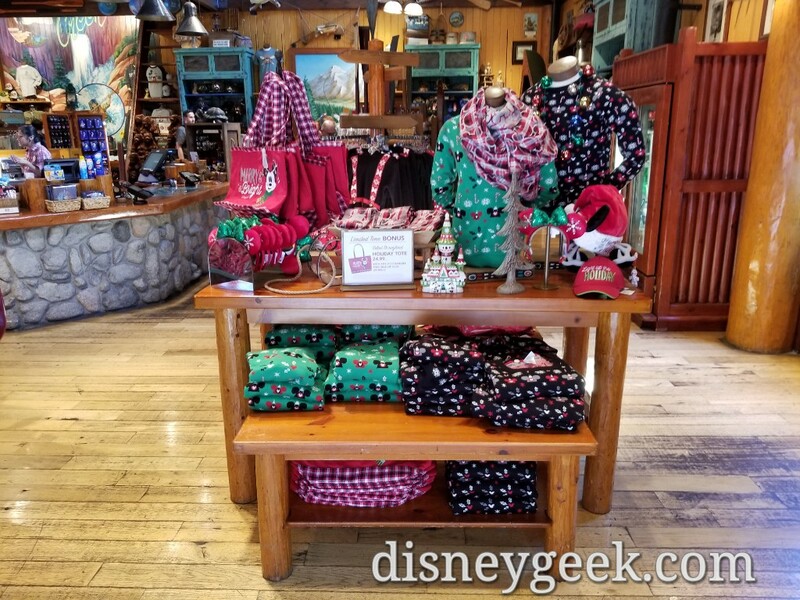 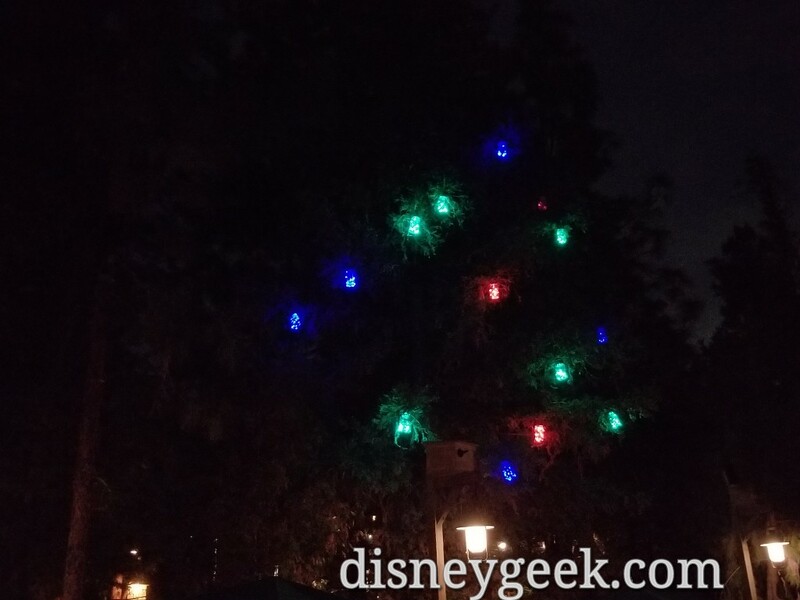 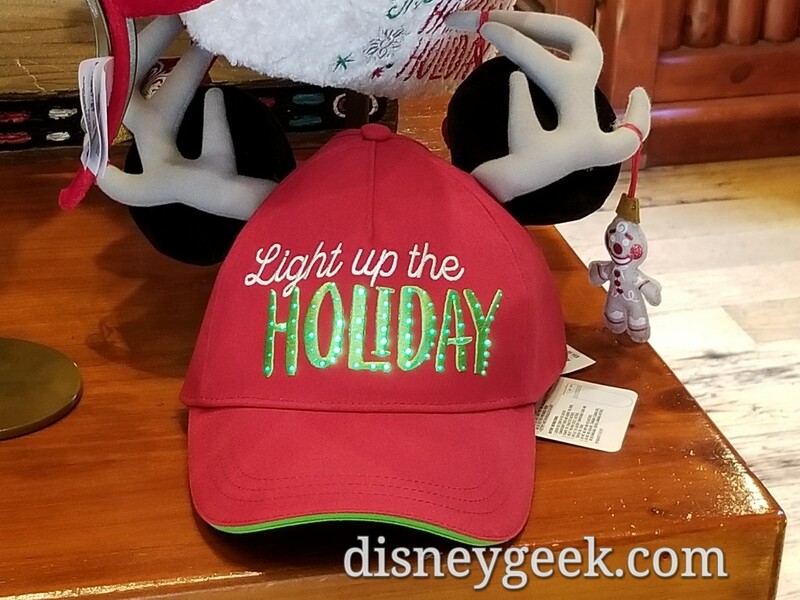 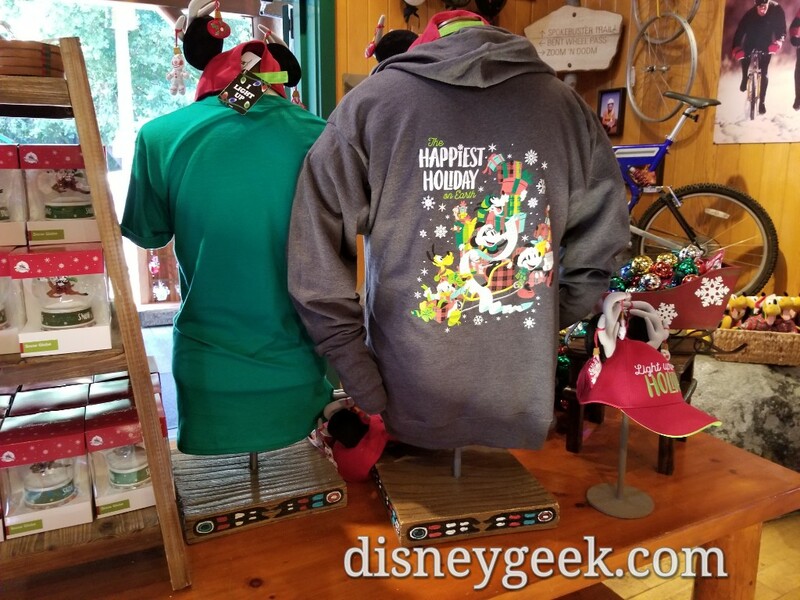 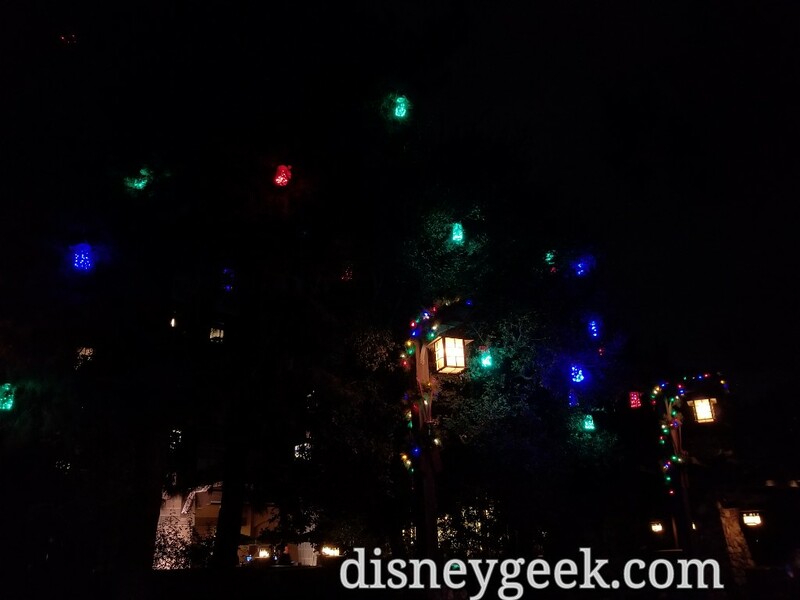 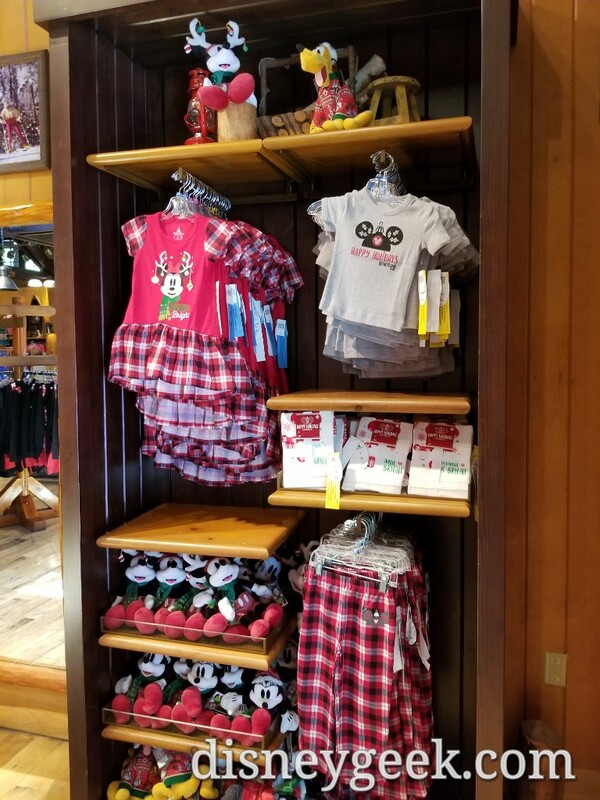 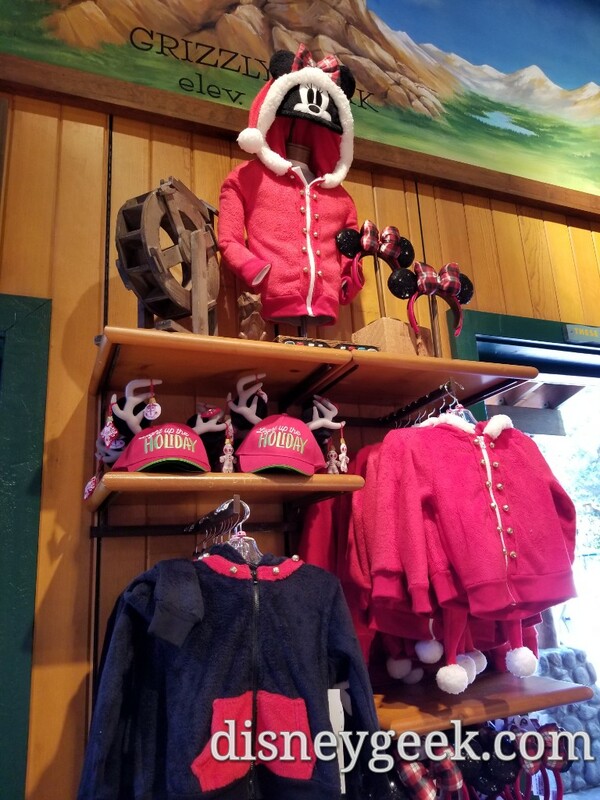 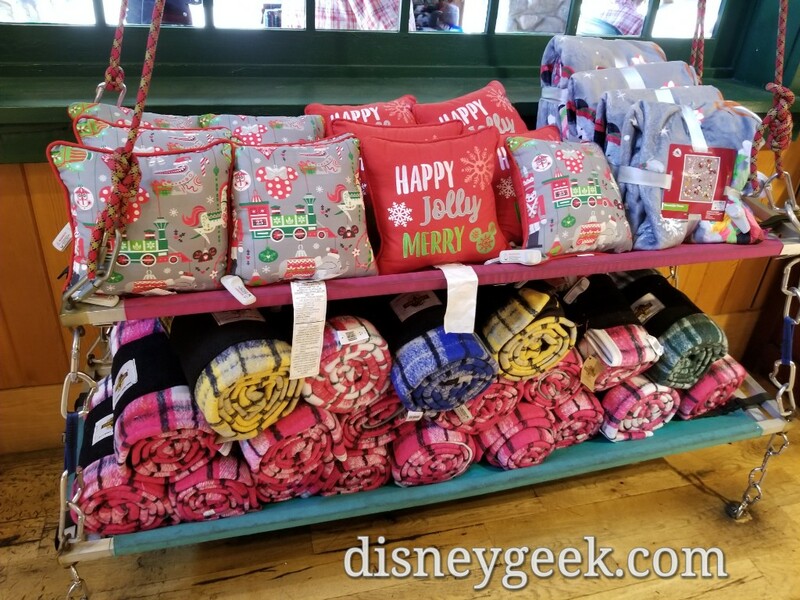 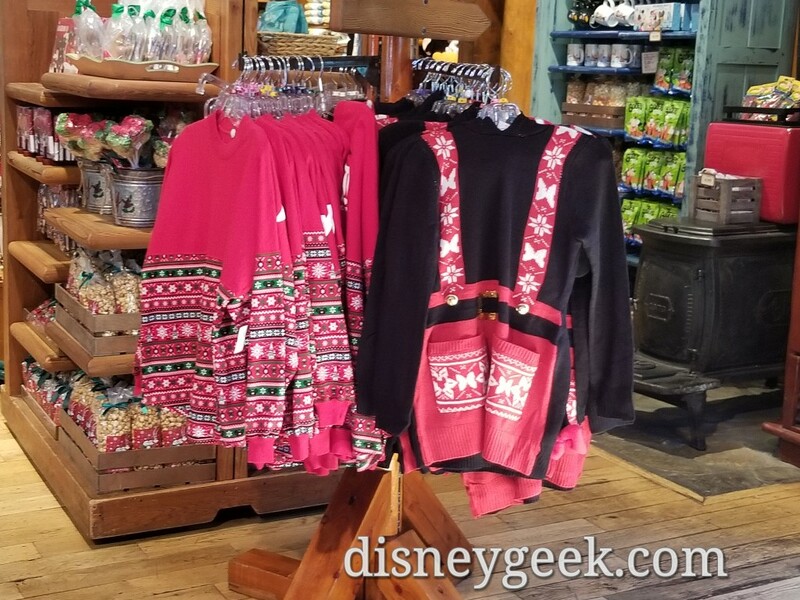 Here is a quick first look at them as well as a look around Rushin River Outfitters at the Christmas merchandise. 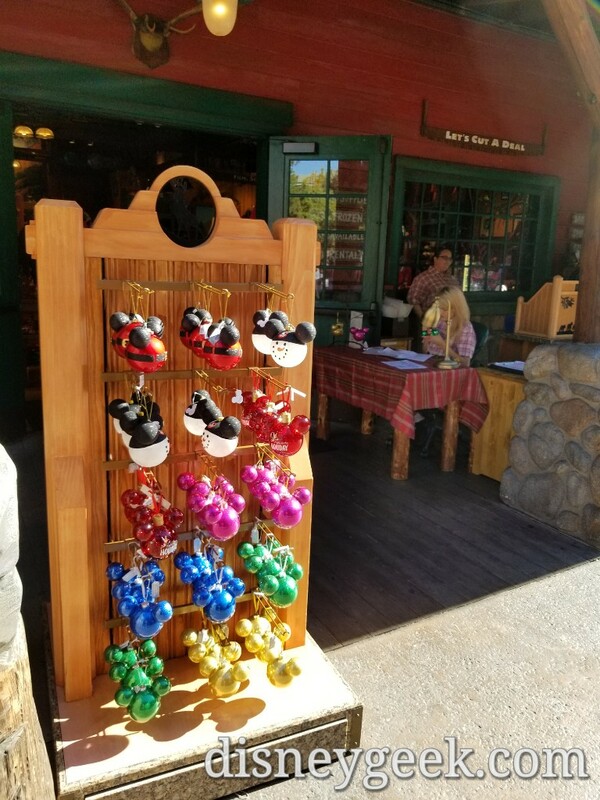 As you walk along the trail the traditional decorations have returned this year. 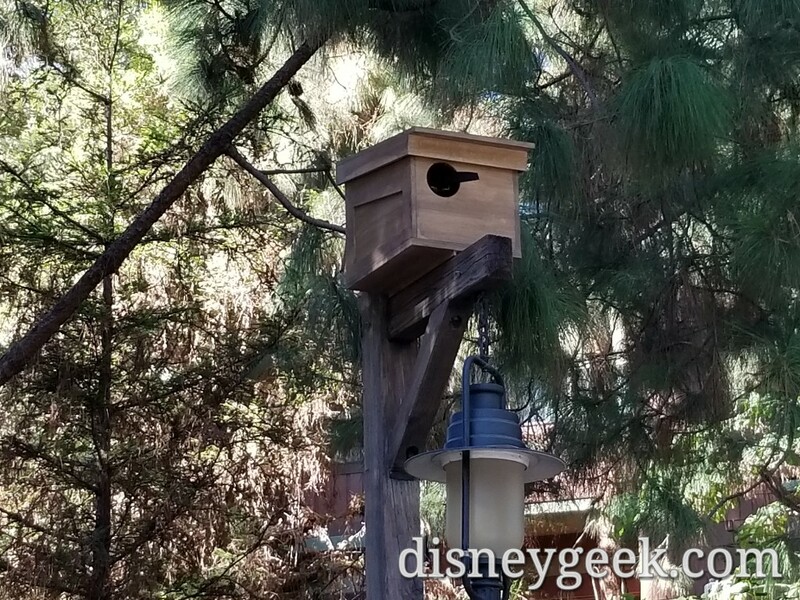 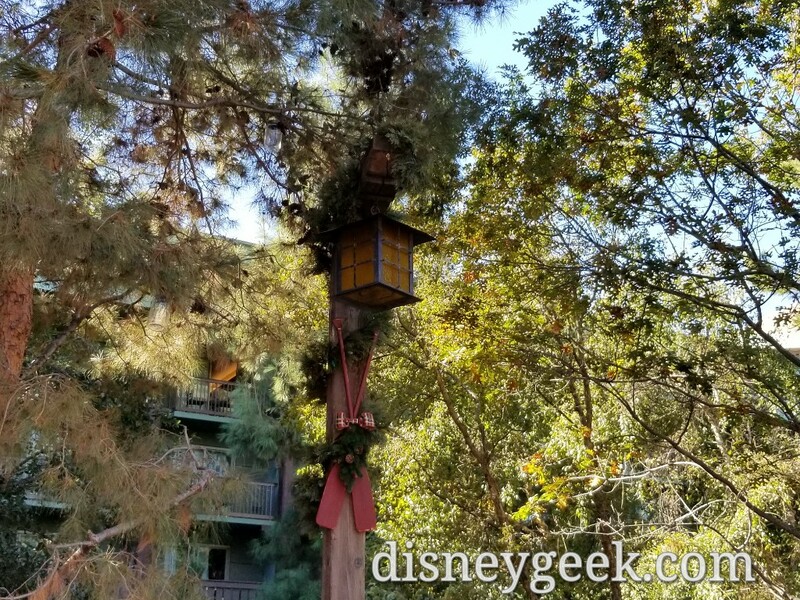 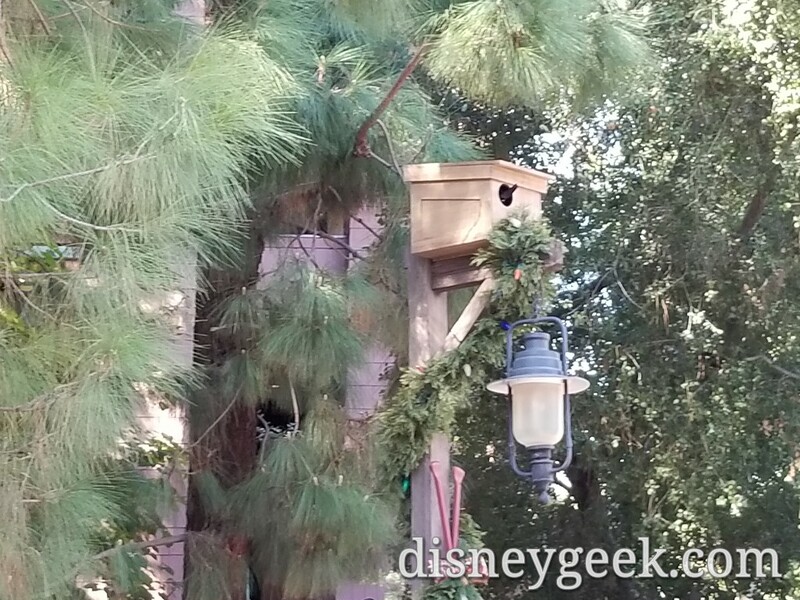 Around the Redwood Creek area there are some new boxes and speakers, possibly snow. 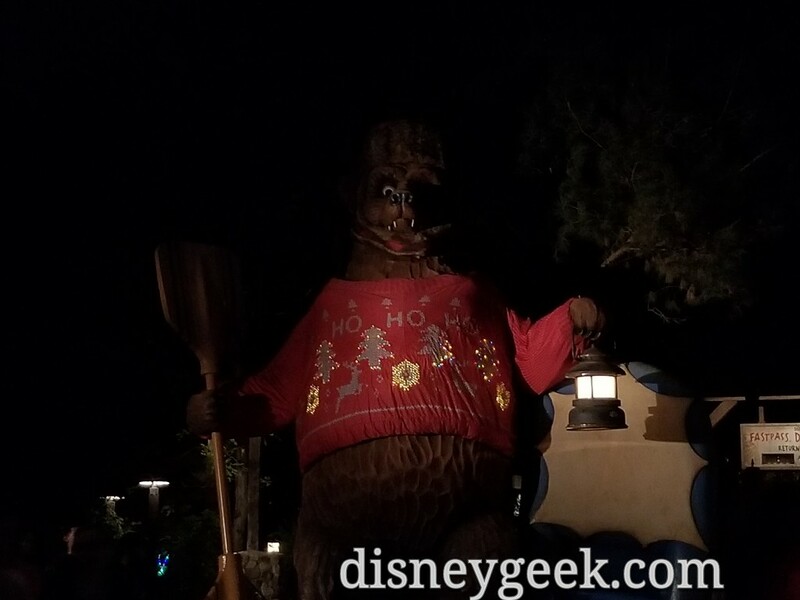 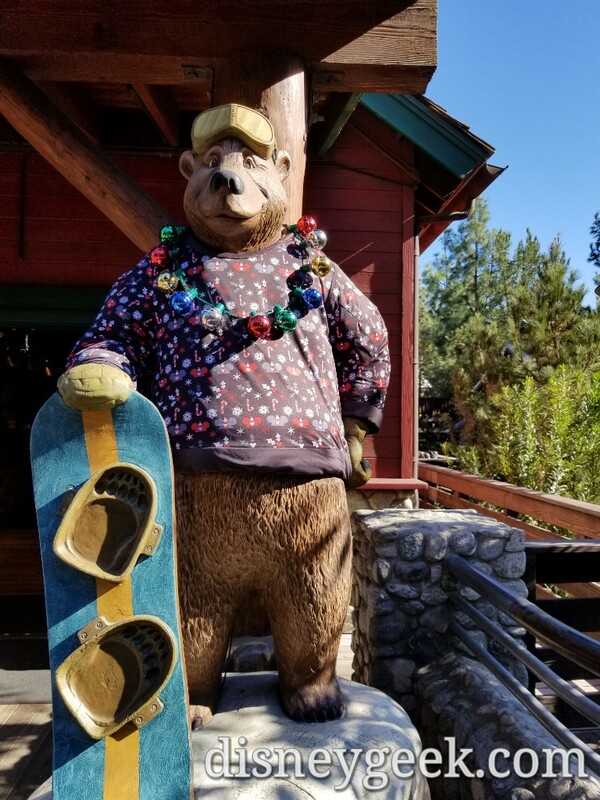 The bear is wearing his holiday sweater, even though it is 90 degrees today. 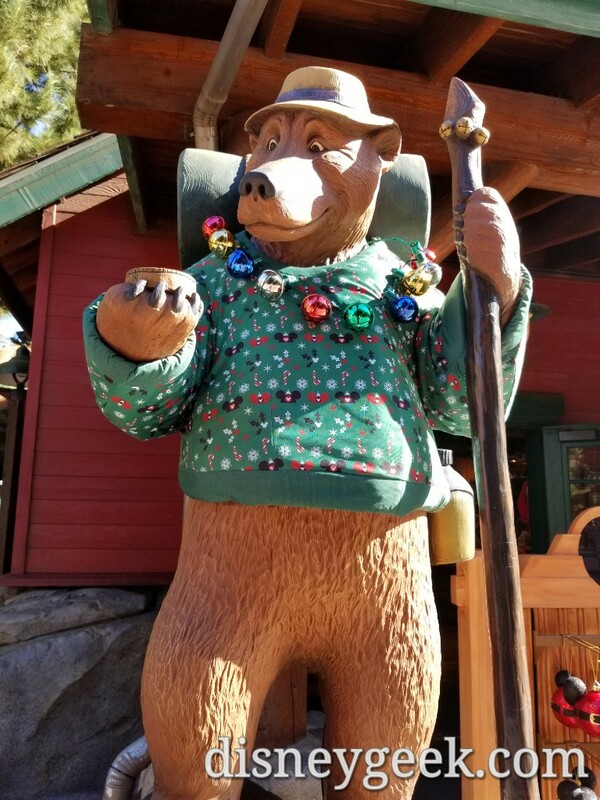 The bears flanking the Rushin River Outfitters are wearing sweaters too. 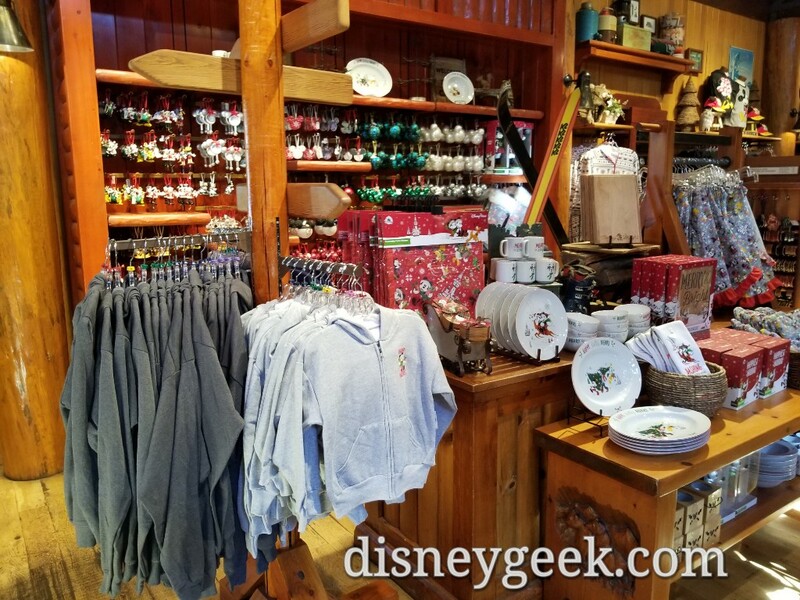 A look around inside where more than half the store is Christmas now.